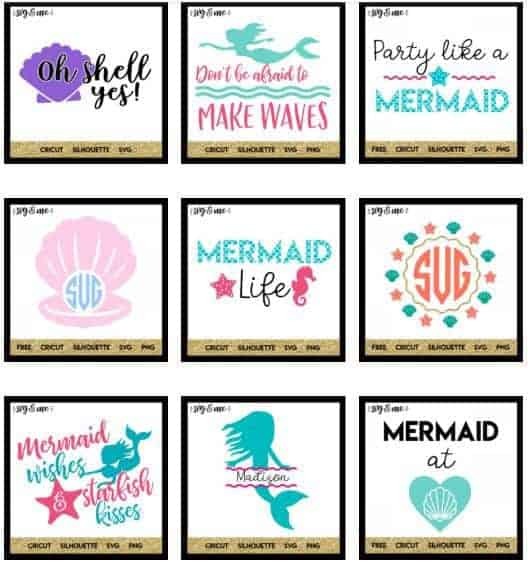 Your one-stop for free Mermaid SVG files for Cricut, Silhouette or any other electronic cutting machines. 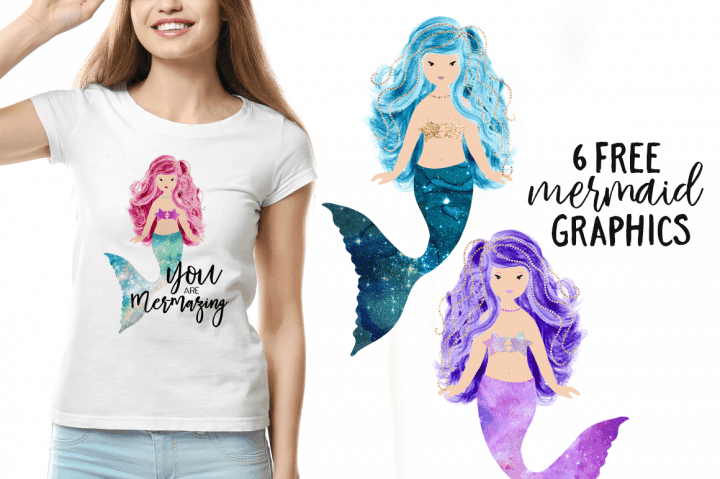 These free SVG mermaid files are fabulous for crafts, DIY projects, t-shirts, mugs, invitations, cards, canvas bags, hats, shoes and so much more! 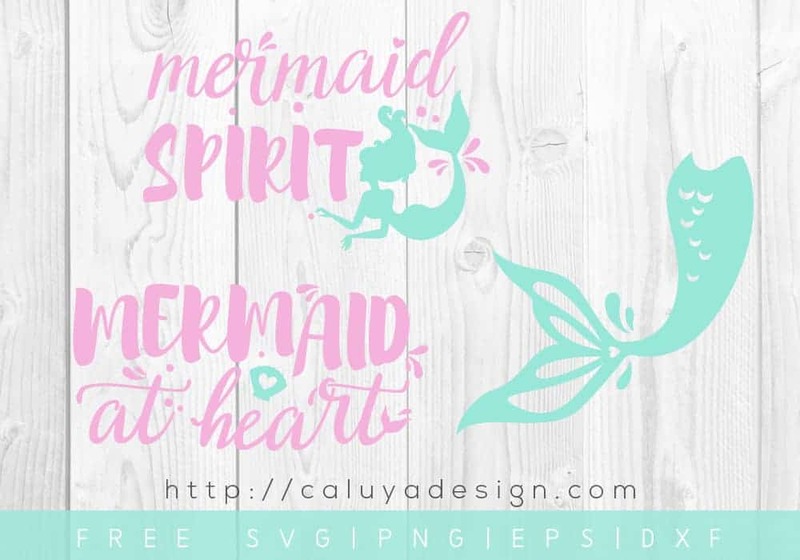 We have found some beautiful mermaid SVG free files on quotes, fonts, monograms, scales, silhouettes, as well as some pretty mermaid sets. If you love working with SVG files, you will also love our massive list of websites that offer SVG free download files. Ideally, you will upload the SVG file into the software that came with your cutting machine. We love working with Cricut Cutting Machines and our favorite software is Cricut Design Space, but you can find all the best cutters that can cut vinyl here. In order to do this, you will also need a heat press machine. You can find a list of heat press machines for vinyl applications here. 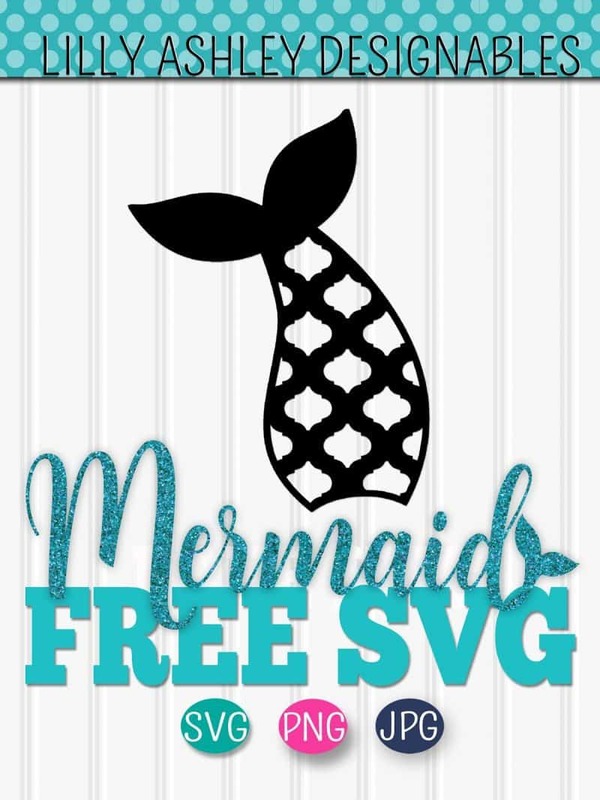 But enough about the technicalities lets just into our beautiful list of websites that offer free mermaid SVG cut files for download. 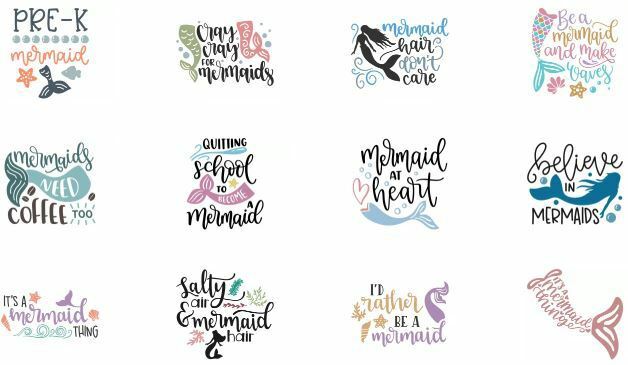 Love SVG has 33 beautiful FREE Mermaid Quote SVG files available for download. I’m really loving this gorgeous Mermaid Fish Scale Quote from Red Earth Gumtrees. 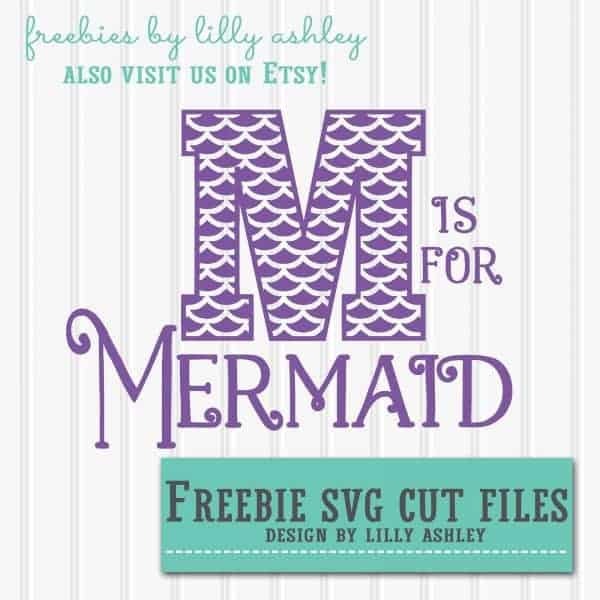 Another fabulous free Mermaid SVG file that is perfect for T-shirts or bags! You can grab this one from Make It Create. 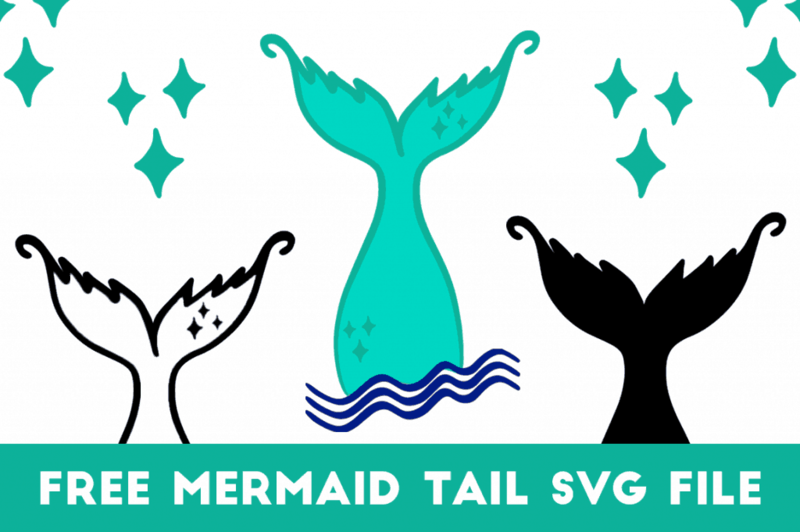 14 Fabulous free mermaid SVG files to browse over at SVG and Me. 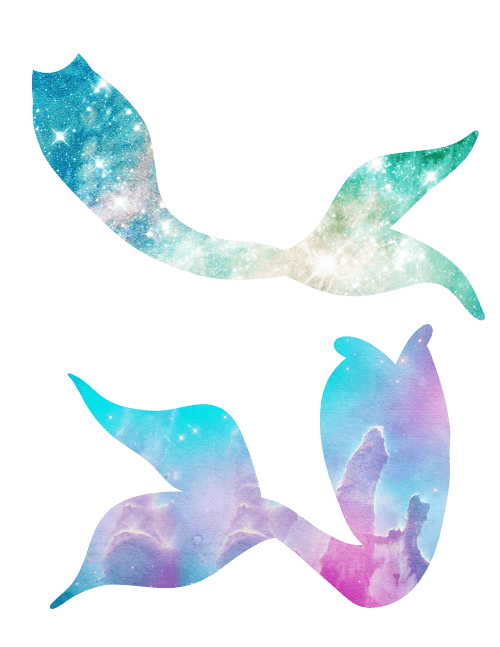 A gorgeous set of mermaid tail SVG free files. 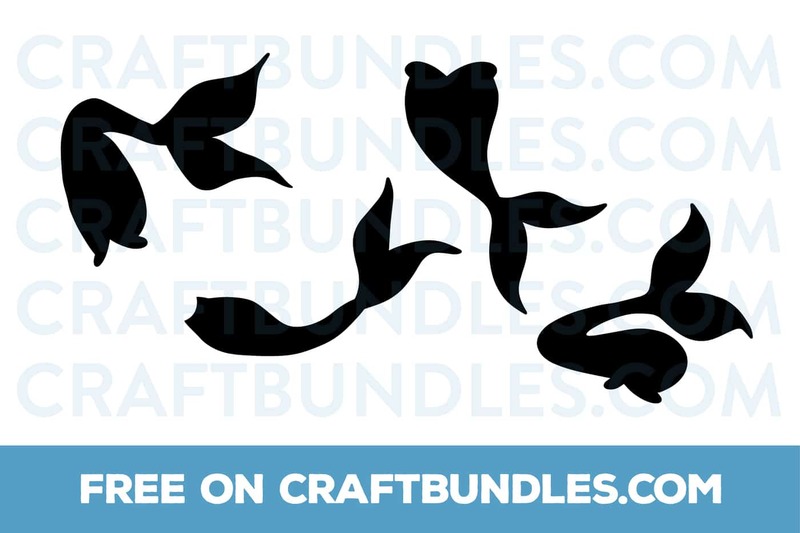 You can grab this set from Craft Bundles. 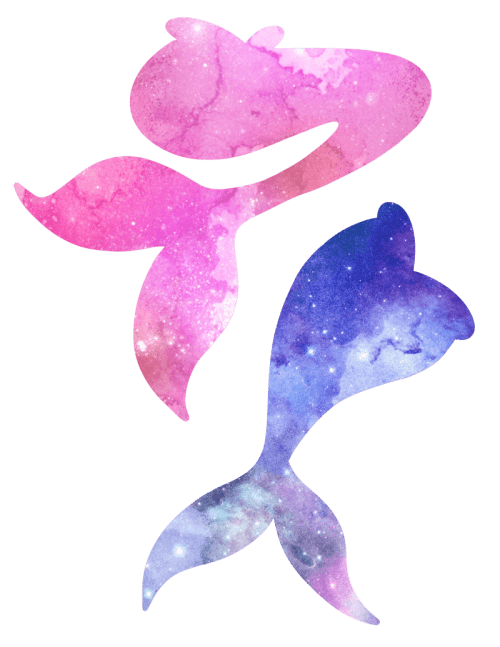 You can grab this fun free mermaid tail SVG file from The Hungry JPEG. 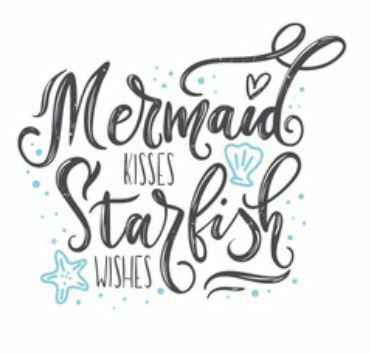 Another free Mermaid PNG File (Also available in SVG and JPG). You can grab this one from Make It Create – Designs by Lilly Ashley. 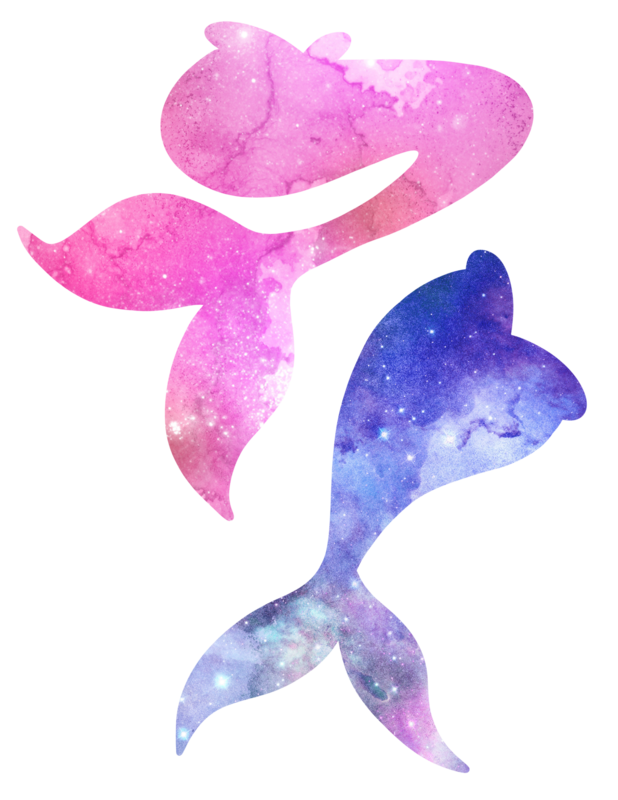 You can grab these beautiful fun color mermaid tail PNG file from Free Pretty Things for You. Another pair of gorgeous galaxy mermaid tails from Free Pretty Things for You. 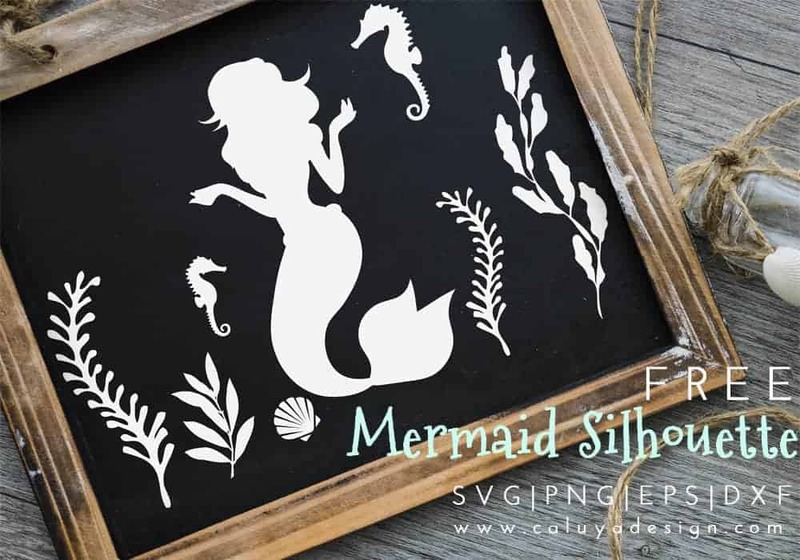 After a beautiful mermaid silhouette SVG cut file? We are in love with this one by Caluya Design. There are so many uses for this gorgeous mermaid scale SVG file. You can grab it for free from Dreaming Tree. 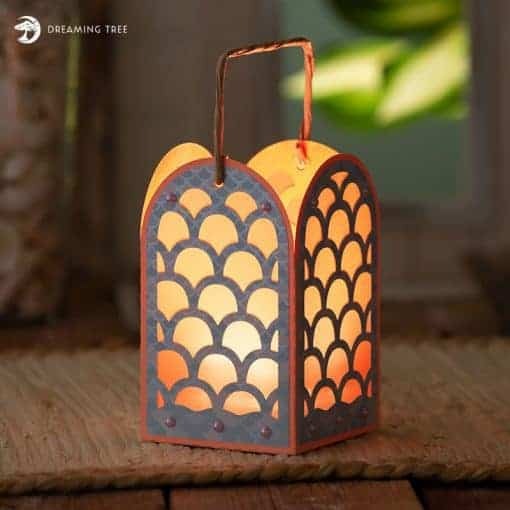 Another gorgeous FREE mermaid fish scale SVG file from Dreaming Tree. Absolutely loving this free mermaid graphics! You can grab it from The Hungry JPEG. 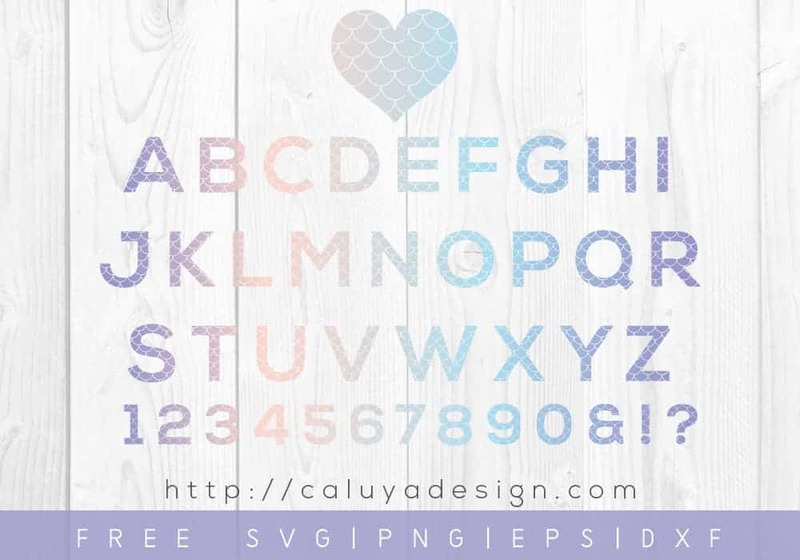 Absolutely beautiful mermaid monogram SVG files from Caluya Design. 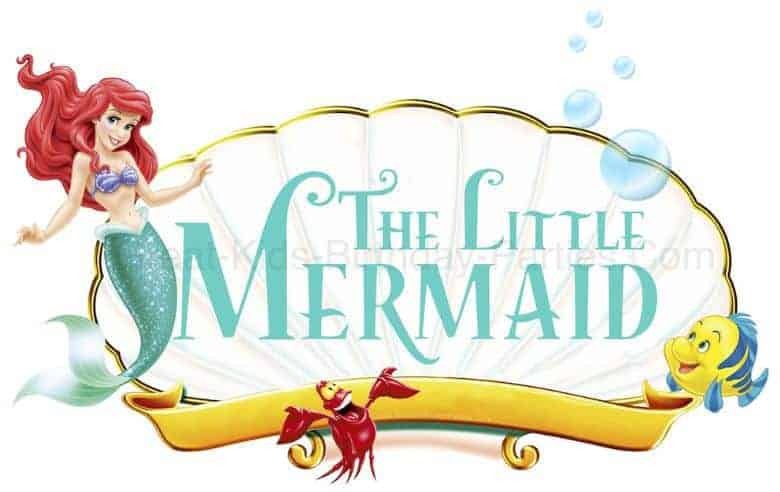 Looking for a font closer to the Little Mermaid font? 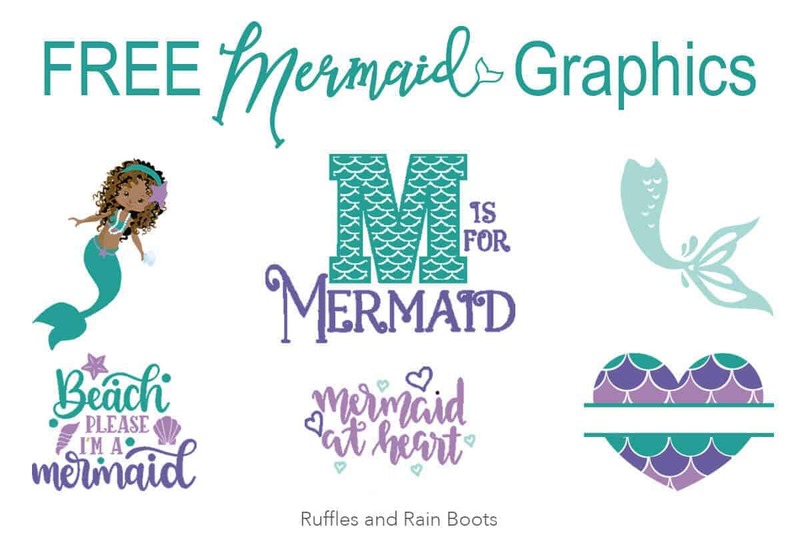 Kids Party Works walks you through how to get hold of these free mermaid font files. 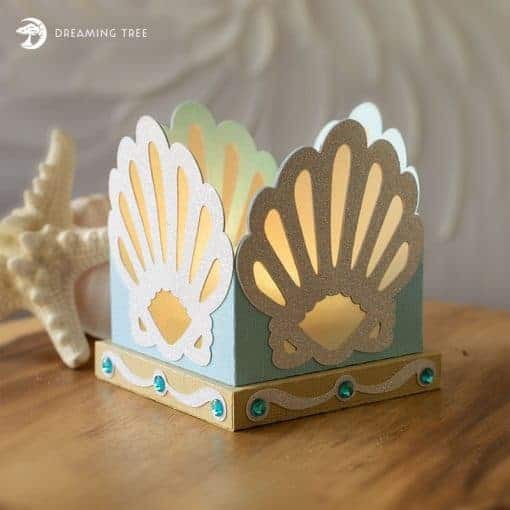 You can also grab a free Mermaid birthday party invite on their page whilst you are there as well. 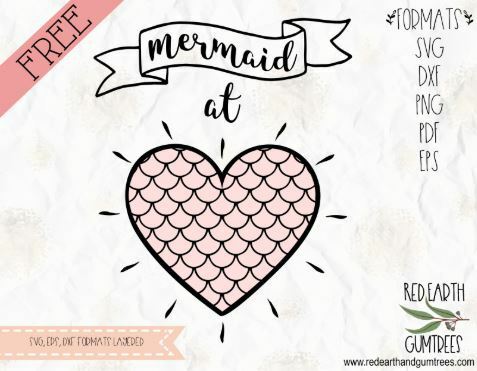 Make sure to check back often if you love Mermaid cut files as we are always on the lookout for more freebies to add to our list!